Edit: colour is Vesuvio Charcoal, not quite the same (but similar) to the Vesuvius 993s. 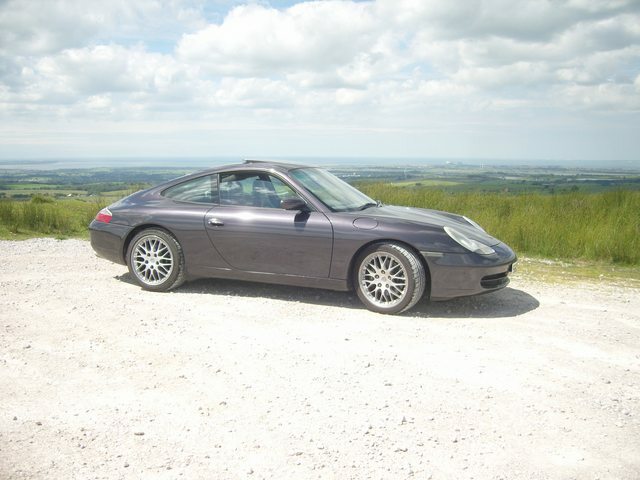 Not seen or heard of other 996 in this colour, perhaps it was a special order? 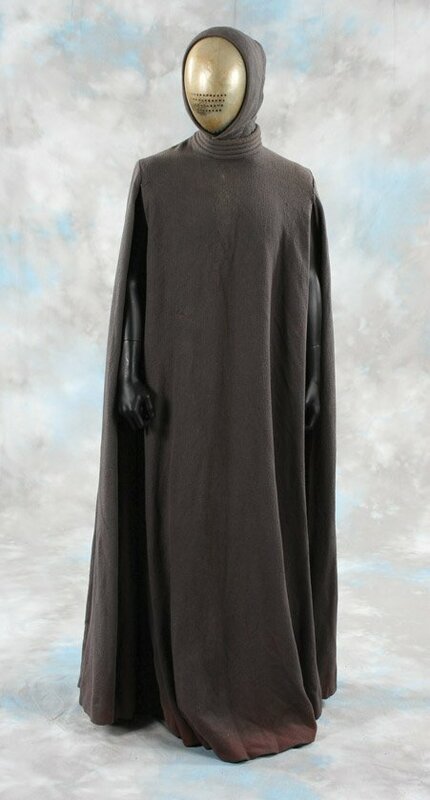 Its kind of dark grey, but can look brown or a bit purple in the sunlight! First job is some 18" genuine turbo-look twists to replace the C4 17" alloys. I'm tempted to have the turbo-look wheels re-finished in darker steel grey, like the rare 993 "Vesuvius edition" - however I won't go as far as steel grey mirrors and handles. Sorry, not a 996, but i do have a vesuvius 993 narrow body. Again, rare colour, especially on 993's as this was reserved for the wide body variants! 'Tis a beautiful colour, grey through to purple dependant on the light. Yours looks great in the photo, captured the colour really well. Enjoy. Posted: Thu Jun 20, 2013 8:33 pm Post subject: Re: Anyone else got a Vesuvius Metallic 911 996? Nice, its very rare, congrats. Its actually called Vesuvio not Vesuvius. Vesuvio is a little darker, more plummy in colour than Vesuvius, very subtle but they are NOT the same so don't get caught out if you ever need anything painting etc. I've never seen a Vesuvius 996 in the flesh but that car, in that colour, brings back memories for me as it was after reading the 2008 EVO Magbook 'Porsche Supercars' that I decided that I would definitely be buying a 996. 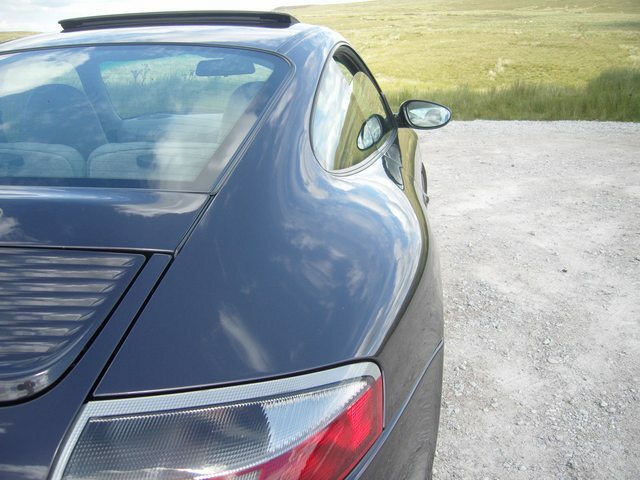 There was a 'buying guide/feature' on the 996 and the car used to illustrate the article was a Vesuvius 996.1 C4. 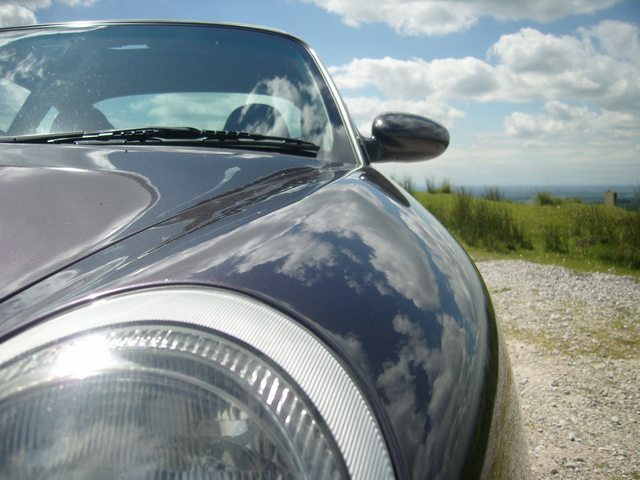 fyi the colour is listed in Adrian Streather's '996 The Essential Companion' book as Vesuvius Grey Metallic (Brochure Code K3) - special order paint colour code 40. Ah! I have heard it described as "Vesuvio Charcoal", made the assumption it was the same, I guess I will look up the paint code later. Well, almost 2 months into 996 ownership now 110k on the clock. - Fit mesh to stop leaves getting into rad cavity. 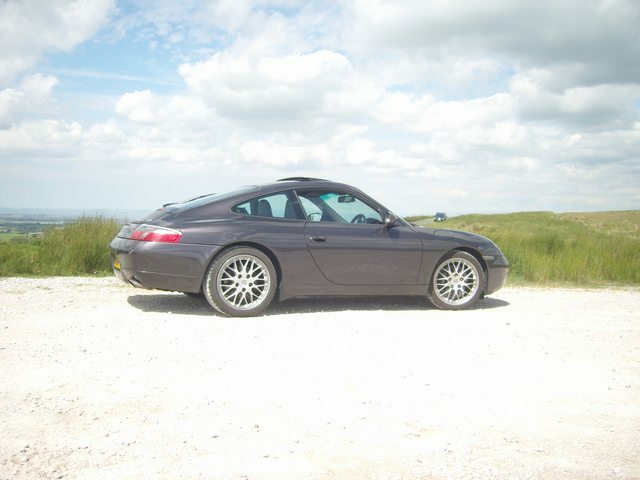 The colour is listed in Adrian Streather's '996 The Essential Companion' book as Vesuvius Grey Metallic (Brochure Code K3) - special order paint colour code 40. I'm going to stop writing todo lists. The earlier solvent-based paint is code L40W, the later water-based paint is code L40X. There full name is "Versuv(io/ius) Metallic" - there is no reference to "grey" or "charcoal". The V5 calls it "Grey". The souls of the empty husks that man the DVLA have long since left. Cleaned the interior yesterday, seats came up a treat but the bolsters, gear knob and wheel need re-colouring to fix scuffs. Decisions decisions... Got my new wheels, but what colour to refurb them? Image borrowed from: http://www.detailingworld.co.uk/forum/showthread.php?t=231385 (not my car). How rude of someone to park their bicycle on top of your car like that! That matt grey undercoat looks dreadful, what colour were you planning to go on top?